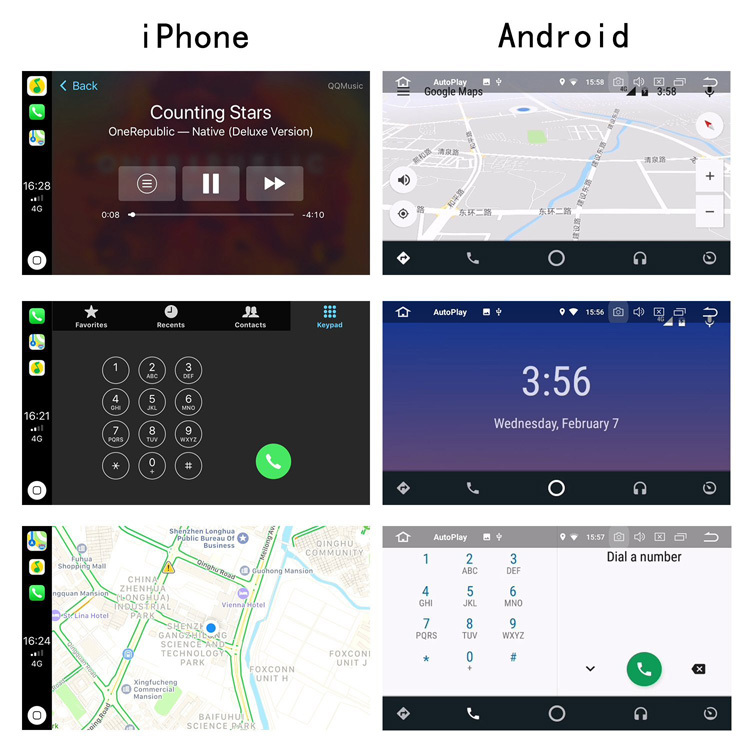 For the CarPlay and Android Auto function to work on the radio tape recorder, you need to install the application (the link is provided after making the purchase). 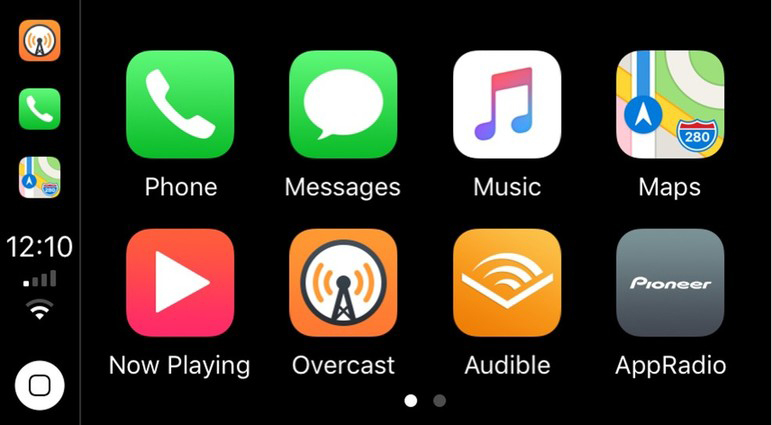 CarPlay is a modern and secure way to use your iPhone in the car. CarPlay displays on the display of the car all the necessary functions of the iPhone driver. Get directions, call, send and receive messages, listen to music and use the assistant Siri - all this can be done without being distracted from the road. Just plug in your iPhone and hit the road. To use CarPlay, you need a compatible iPhone 5 phone or higher. See the CarPlay page for more information. 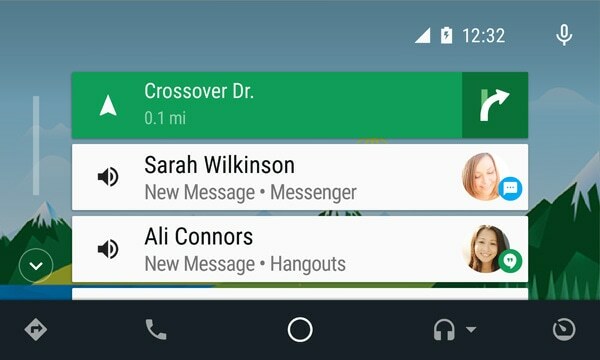 Android Auto will ensure your safety while driving. An intuitive interface, built-in controls on the steering wheel and a powerful system of voice commands will allow you not to be distracted from the road. To use Android Auto, you need a compatible car or stereo, as well as a phone with Android 5.0 or later. 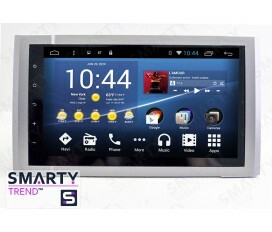 For more information, see the Android Auto page.